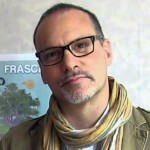 Alfredo Macchi, journalist and photographer, was born on June the 25 th 1967 in Sorengo, Lugano (Switzerland). He covered some of the most important events of the last years and he has been in many war areas: Kosovo, Afghanistan, Middle East, Iraq and Lebanon, South Sudan. The 2015 International Photography Awards received nearly 15,000 submissions from 103 countries across the globe. IPA is a sister-effort of the Lucie Foundation, where the top three winners are announced at the annual Lucie Awards gala ceremony. The Foundation’s mission is to honor master photographers, to discover new and emerging talent and to promote the appreciation of photography. 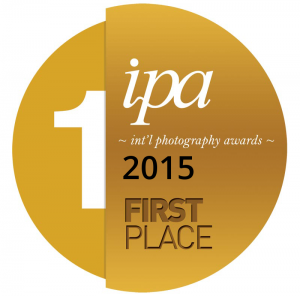 Since 2003, IPA has had the privilege and opportunity to acknowledge and recognize contemporary photographers’ accomplishments in this specialized and highly visible competition.